There has been great interest in purchasing houses for sale in kenya worldwide, and the real estate sector in Kenya has generated much international interest. The depth of opportunity is such that there lots of definite opportunities to the aspiring real estate developer interested in bridging the gap for housing in Kenya. 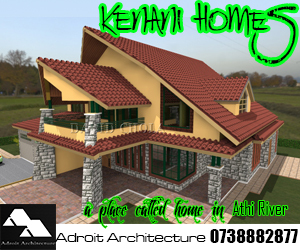 Making houses for sale in Kenya reachable to the masses. Despite efforts of governmental bodies to attempt to bridge the gap, a lot still needs to be done for housing to reach the grasp of the ordinary individual working hard to eke out a living. With the creation of good housing developments in the region, there are new projects that are coming into the market that will ultimately bridge this gap. By and by, the advent of new technologies in the Kenyan market is assisting in bringing down the cost of creation of housing over the years. This is working in tandem with the changes in policy favoring urbanization and densification of many areas, resulting in the net reduction of cost of housing units. With the ability of homes to be developed en mass, it is easier for their development costs to be spread out over a number of units, thus resulting in a reduction in unit costs due to economies of scale. In this regard therefore, changes in zoning and development controls are positive, as they enable more individuals to access housing and developments for commerce. 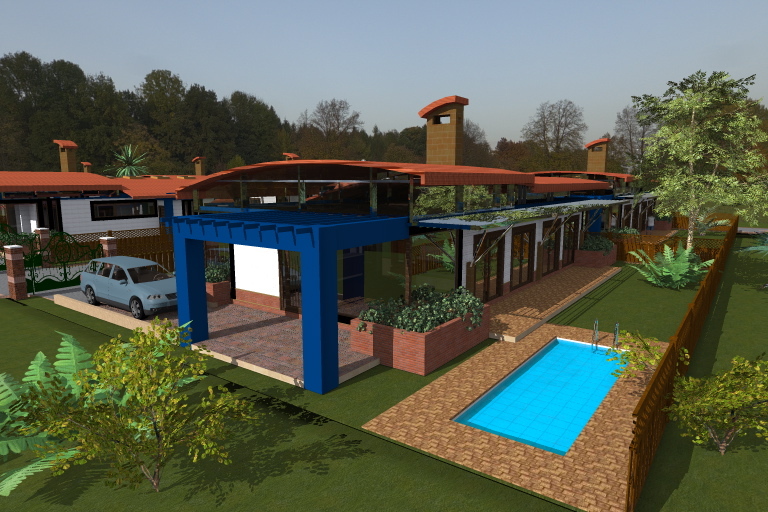 Many developments in Kenya have had a common thread in their type of design, as well as the underlying factors that lead to their build in that fashion. Traditional modes of construction have been employed over the ages for them to become the conventional way of doing things in the building industry. 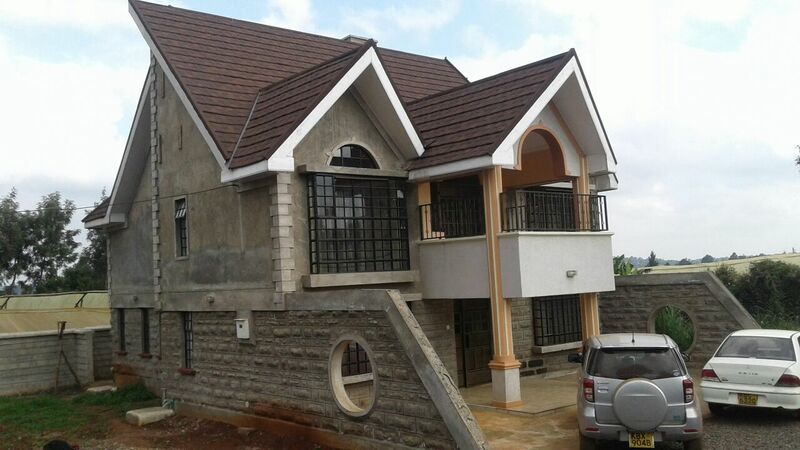 Indeed you would find a common design language and character in many houses for sale in Kenya. For example, the choice of masonry stone as the main material of choice in residential developments has strongly influenced the building forms of the day, and as versatile as it may be, can only do so much. It is only in recent times that the more adventurous are experimenting with new concrete or steel technologies, resulting in the proliferation of new architectural forms in Kenya, though this has been limited to the higher end of the market. I believe that with more and more people embracing these materials, the type of designs that shall be produced will show more and more diversity in their aesthetics and functionality. When dealing with houses for sale in Kenya, these innovations are what will lead to each residential development becoming more accessible to the ordinary individual looking for simple abode. Simple solutions to the housing challenge that are more accessible to the ordinary individual will definitely go a long way in addressing housing shortfalls. Opening up the mind of the individual to the permutations of building technologies that are available for housing is the challenge. When these options are embraced, right from statutory authorities charged with regulating the building industry, down to individuals purchasing materials and constructing buildings, then our building industry will see exciting possibilities continue to unfold to an ever-increasing degree. 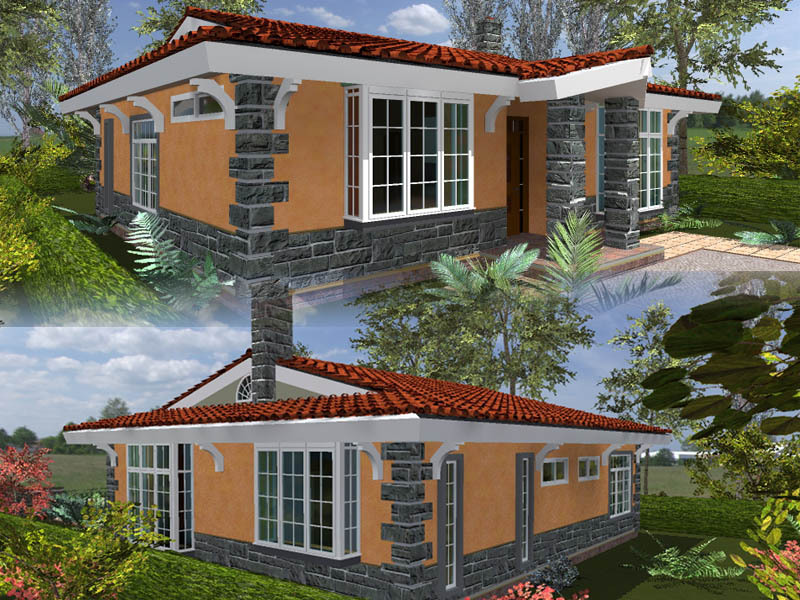 Prefabricated units are one way of building affordable houses for sale in Kenya. 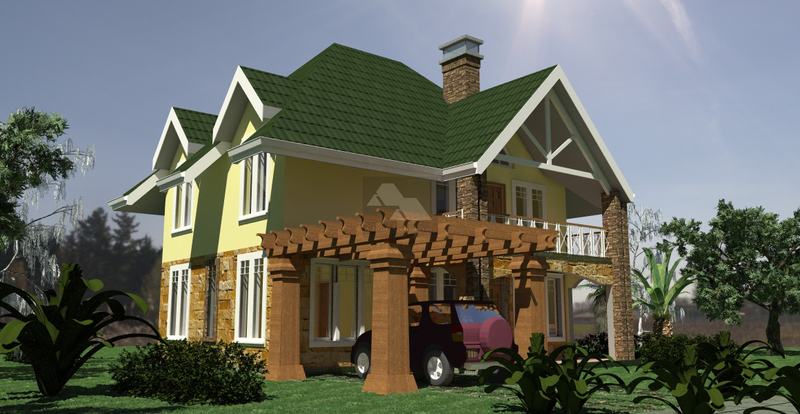 Various possibilities exist that will allow potential home owners to construct their properties. Use of prefabricated materials is one such method. By having building panels and other components created in the factory and assembled on site, huge cost savings can be realized. While this is a modular system of construction, with creativity very interesting constructed houses can be built. The design composition even though of modular panels, by creatively mixing them and creating balance of solid and void can make a very interesting unit. Concrete panels can be also fabricated and cast within the factory into particular panels for assembly on-site. This is a somewhat more conventional material with an unconventional application when dealing with building of houses. Contractors with large yards are able to handle this especially when dealing with bulk projects. Of course economies of scale are achieved from this in multiple dwelling units. By mixing concrete panels with other prefabricated technologies such as aluminium door and window casements, glazed panels and the like, a complete housing unit can be delivered. Such houses for sale in Kenya would not be a bad idea as can be evidenced by developments such as the Nyayo Estate in Embakasi. 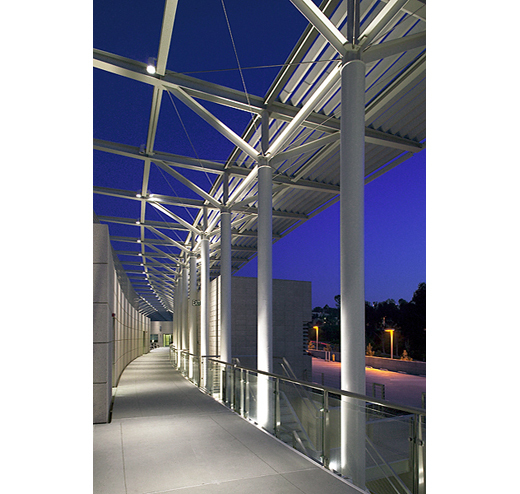 Precast components such as prestressed beams can be used in a project to greatly shorten delivery times. While this may cost a little bit more to construct, the savings will be achieved from early delivery of the project as well as reducing the cost of financing through savings in time. By saving on interest, a developer can bring down their development cost to a minimum, and offer their product at a much more subsidized rate than one doing a building the conventional way. Another innovation worth exploring is in the creation of mass housing through the use of containers, also called container housing. The potential of this idea is enormous when talking about the provision of mass housing for the people. In the developed world, the idea of container housing has taken root and it is not strange to see these otherwise impersonal industrial boxes turned to incorporate a much more humane character that fits residential functions. 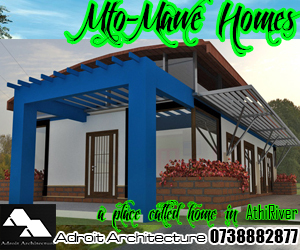 Creating houses for sale in Kenya through container architecture? We are used to seeing containers serving as informal depots or mobile offices. However, with the touch of creativity, containers can be fitted with elegant openings and fittings. They can also be creatively finished inside and partitioned into habitable spaces. The end result is a small capsule that can offer shelter to a family or an individual. By playing around with its roof, its facades as well as its openings, a beautiful home is created. 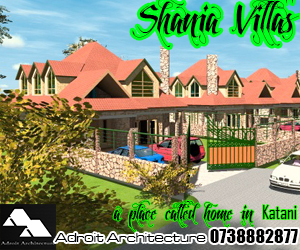 By doing a bunch of these on a site, one can actually create houses for sale in Kenya! The message to the building industry is clear. We need to think outside the box and embrace the new, while re-crafting the old to fit in with the new. In the meantime, builders and developers may consider these as ideas that an aspiring developer can use to create houses for sale in Kenya.